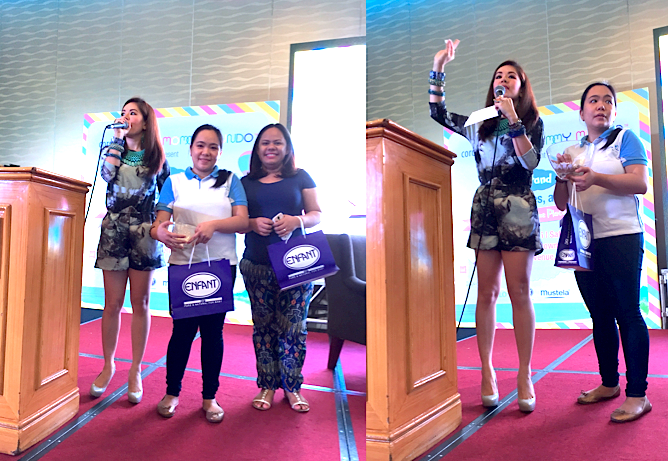 Marylaine Louise Viernes emceed the CORDLIFE Philippines activity held at the Crowne Plaza Galleria hotel. 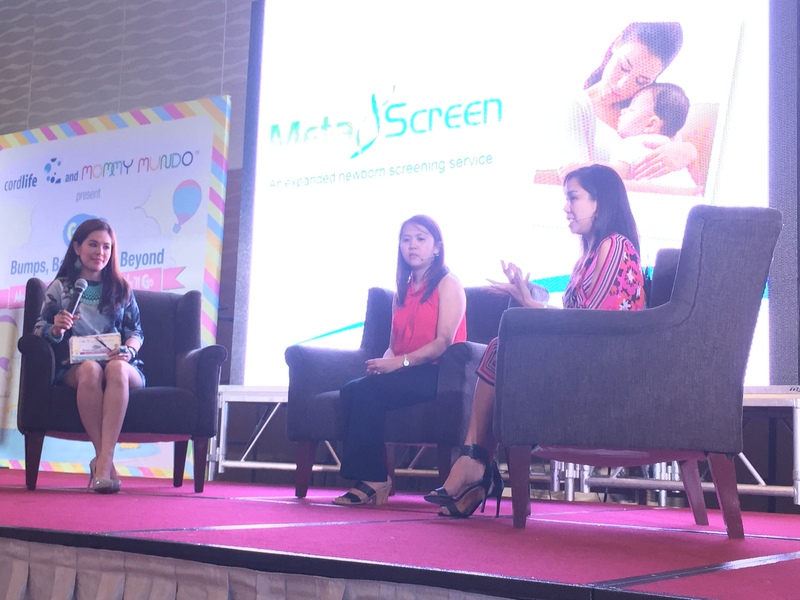 Entitled “Mom & Baby, and the Places we will Go,” this whole day seminar which was part of their signature Grand Bumps, Babies and Beyond Campaign, saw to almost a thousand excited guests who were all treated for a fun day of learning, cooking, yoga classes and tons of raffle prizes and freebies. Expectant moms and even dads enjoyed this spectacular event! 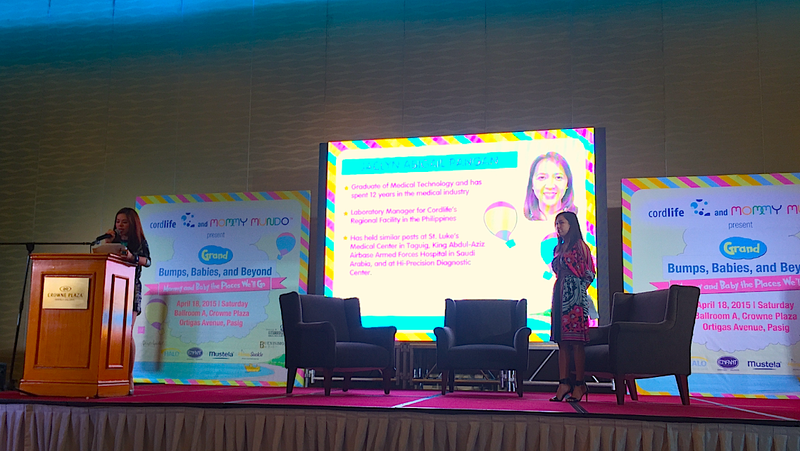 Marylaine Viernes hosts for CORDLIFE PHILIPPINES held at Crown Plaza Hotel Manila, and attended by over 800 attendees during the day-long activity with medical experts and Cordlife ambassador, Nina Corpuz. 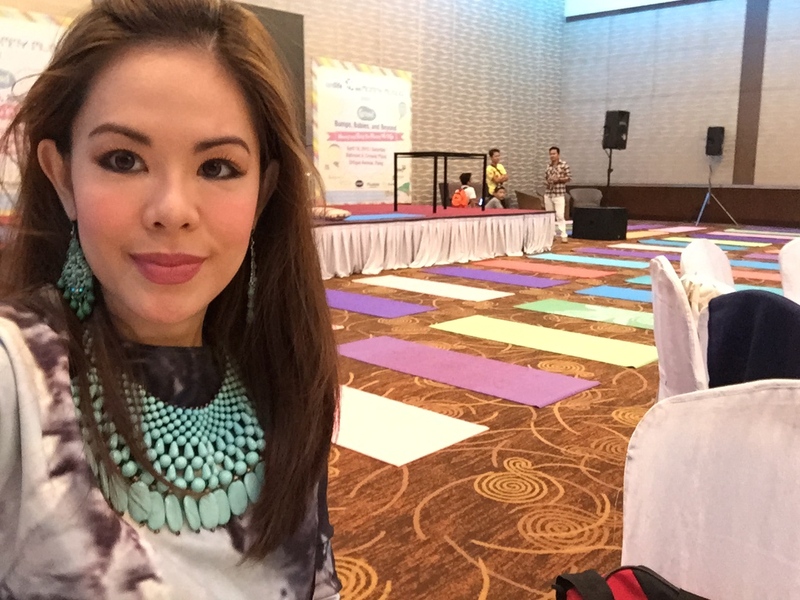 Marylaine Viernes is honored to be one of the official events hosts for Cordlife Philippines. 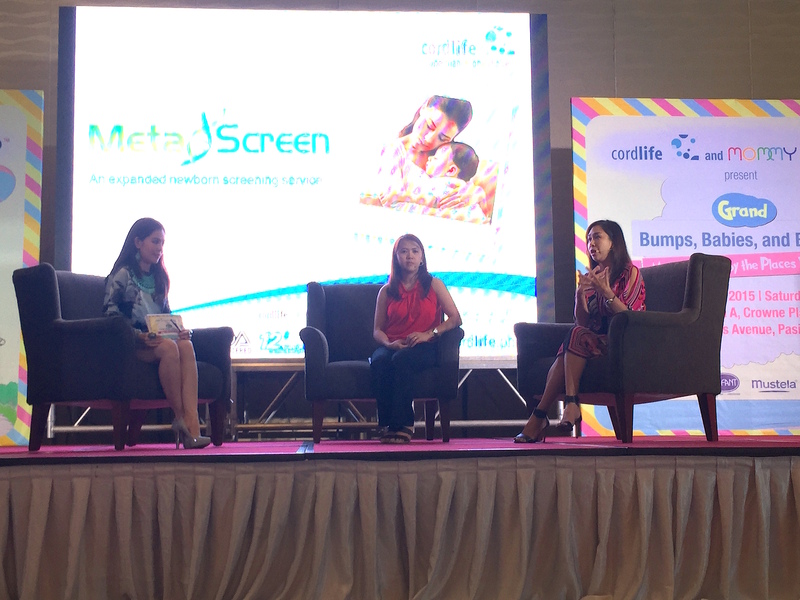 Watch out for more fun activities, talks and promos coming your way only from Cordlife, which has been the name trusted the world over when it comes to specialized services such as Cordblood banking/ storage and improved newborn screening (Metascreen).